Be Bold and play bigger in life and in your small business, with Vanessa Shaw. Vanessa is an entrepreneur and international business and success coach. She shares stories from her interesting journey and inspiring advice on how to be bold and play bigger in life and business. Vanessa Shaw is an international Business and Success Coach, Wealth Mentor and Inspirational Speaker. Through her BOUTIQUE BUSINESS SCHOOL programs catering to different levels of business and income aspirations, Vanessa has taught and inspired thousands around the globe to be bold and play bigger, so that they can live the lifestyle they always desired. 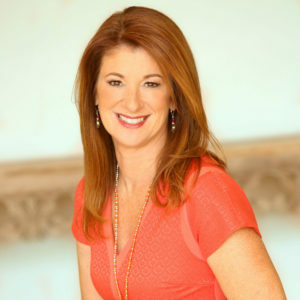 Leveraging years of experience and having worked with hundreds of clients and major firms, she is a highly sought-after speaker and authority on business mastery, personal leadership, and 6 and 7 figure income strategies. With a natural gift to connect with any audience, she has delivered moving and inspirational keynotes that speak authentically of her own struggles to become the first woman entrepreneur in her family. Vanessa lives in the Phoenix, Arizona Area.